Chevrolet Optra and the SRV in the local market were made by the GM Daewoo alliance and are sold under different brands in different parts of the world. 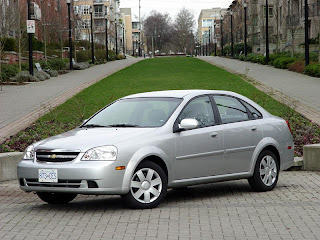 What is a Chevy for us is a Daewoo in Korea and a Holden in Australia but what blew me down was its a Suzuki for the US, “how?” you might ask, all I know is Suzuki owns a little under 10% share in GM Daewoo. Chevrolet Optra gets the first diesel engine built by GM Daewoo and this engine is based on the same block as the one in the Hyundai Elantra, Tucson & Sonata Embera. 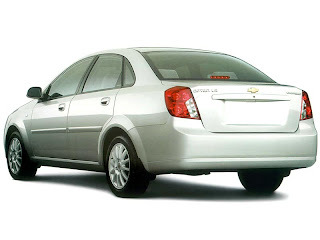 In terms of basic design the Chevrolet Optra is not entirely new. 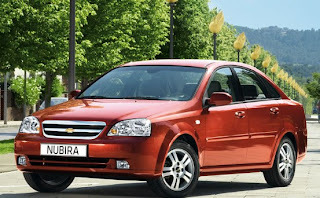 This car owes its fresh face to the new grille & bumper. 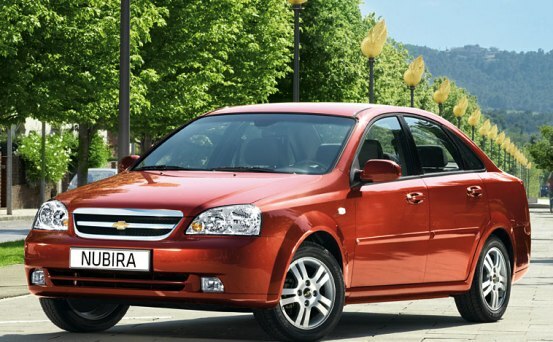 The new front bumper design makes the car’s face look sharper and a bigger Chevy bow-tie sitting on a bigger and bolder grille makes all the difference. 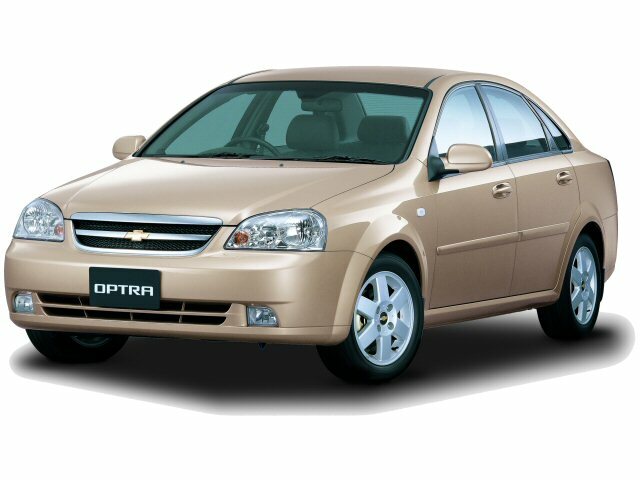 Other than that, Chevrolet Optra is a mix of SRV & Optra, it has the front end (lights, fenders, bonnet) of the SRV and rest is from the Chevrolet Optra saloon. The basic design & layout of the dashboard is the same as the SRV, but quality of materials is much better. 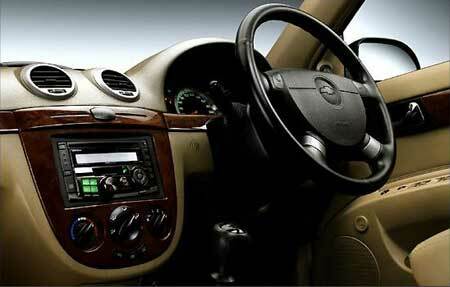 Things like two-tone beige interiors and faux wood trim on the center console add some class. The best part is it’s new state of the art diesel engine. This TCDi (standing for Turbocharged Common-Rail Direct fuel injection) has one of the world leading torque figures in its class. This 1991cc inline-4 cylinder 16 valve (4valves per cylinder) SOHC engine has a fixed geometry turbocharger and features 1600 bar common-rail components which lower the emissions and improve the fuel efficiency. The max power is 119bhp @ 3000 rpm which is way powerful than its main competition Skoda Octavia TDi or even the Laura for that matter. If you thought that was impressive, peak torque is a banging 314 Nm @ 2125 rpm. The average fuel efficiency is said to be around 13 kmpl.